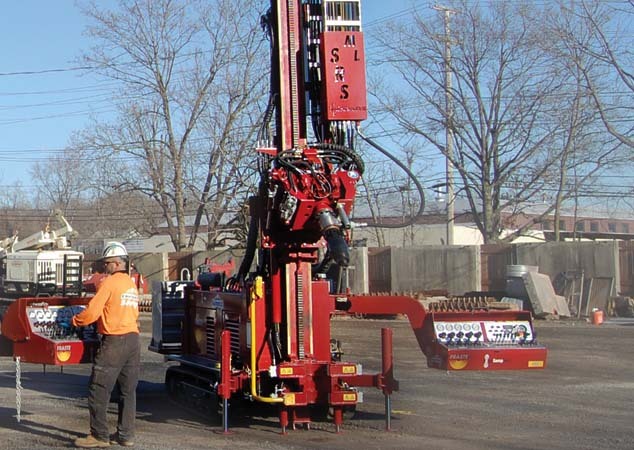 For more information about our Geotechnical Drilling services, or to request a bid, call 800-242-6648. You can also use our convenient Start a Project page to submit your information and scope of work online. 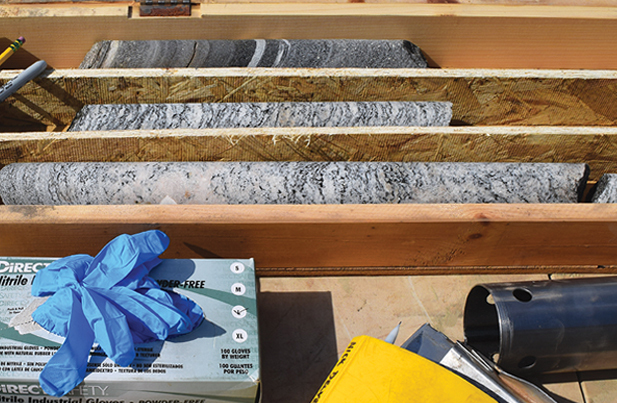 A Summit Drilling project manager will respond within 24 hours or less. Thank you, we appreciate the opportunity to earn your business. 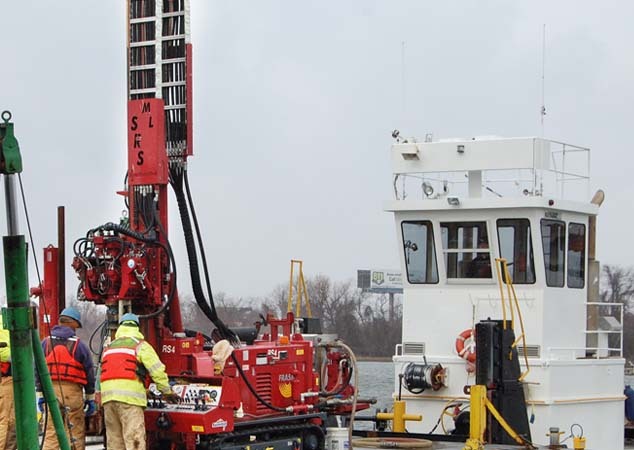 The Summit Geotechnical Division offers a full range of geotechnical drilling services for subsurface site investigation and placement of data collection instruments. 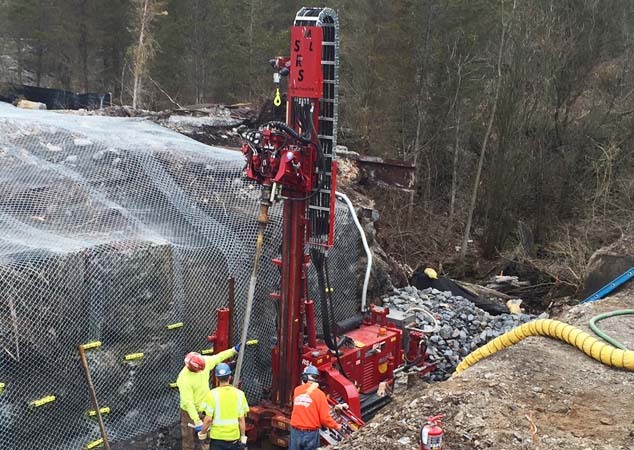 We are able to provide a diverse fleet of state-of-the-art drilling equipment and highly skilled drillers with extensive geotechnical drilling experience to gather vital construction-related data without distorting results. Summit offers roto-sonic and conventional drilling technologies. 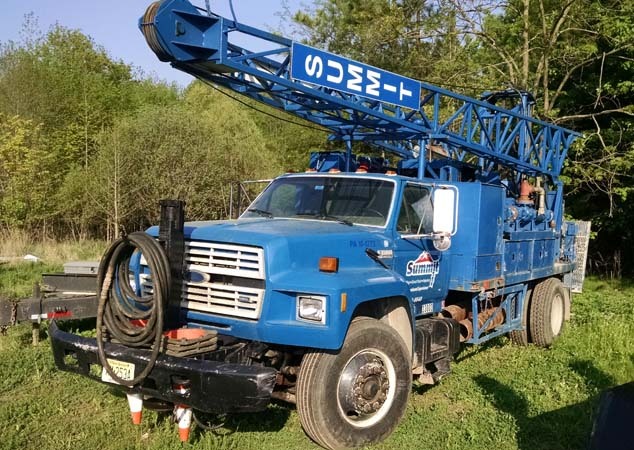 Our fleet includes track and truck mounted equipment and limited access rigs for tight spaces, low overhead conditions, and over-water work allowing us to access almost any drill site.